A trust is a very useful and practical part of an estate plan that can bring considerable benefits to you and your loved ones, including tax reductions – but only if it is created and managed properly. 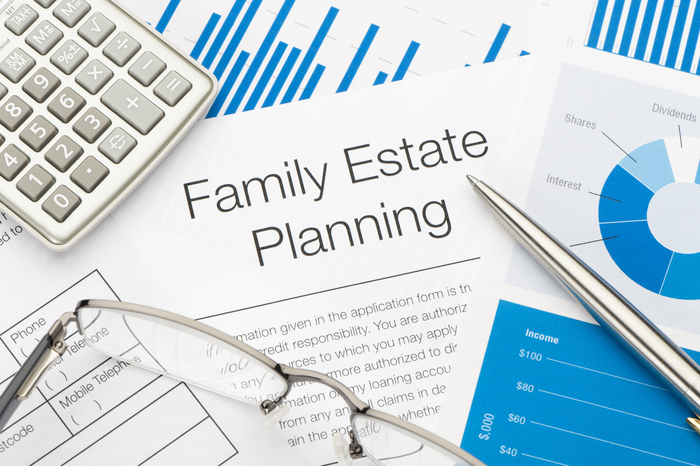 Here are some of the most common issues with trusts to look out for, from a leading estate planning attorney in New Jersey. Missing personal details: In order to be administered effectively, your trust must be able to clearly identify beneficiaries, administrators and other important individuals. Incomplete or misspelled names and addresses can lead to confusion and misidentification of beneficiaries. Forgetting to include your retirement plan: For many families, their retirement plan is often their biggest asset after their property, and yet it is often forgotten when drawing up a trust or estate plan. Such a significant asset should be prioritized within your estate planning to avoid increasing taxation. Inadequate planning for your incapacity: Your trust should include clear instructions on who should control it if you become incapacitated, as well as a clear set of parameters to define what would qualify you as incapacitated. This will also have to include instructions they need to follow regarding gifting, investments and more. Limiting powers of trustees: While limiting the powers of trustees seems sensible, it is important that the powers given to them are broad enough to ensure that they can properly manage your trust. Otherwise, they will have to keep returning to court in order to get legal permission to do their jobs. Not updating your estate plan: Your trust and estate plan should be updated on a fairly regular basis, especially if you have added to your family with a new child or grandchild, gotten divorced or remarried, etc. This will ensure that your intentions to provide for your loved ones is in line with the trust, rather than excluding a potential beneficiary that you would have wanted to include. Forgetting other estate planning documents: A trust is an important and useful estate planning tool, but it should be supplemented by other supporting documents. These can include a Last Will and Testament, medical directive, Financial Power of Attorney and other legal documents that help to protect your assets and wellbeing. If you would like further guidance on creating or updating your trust or creating other estate planning documents including a Last Will and Testament, Frank R. Campisano can provide you with the necessary expert legal advice and professional insight. For many families there comes a time in life in which parents and elderly loved ones will require a certain level of assistance in their daily lives. For some families it is easier for a family member to take on this role, but for other families it is necessary to call in outside help from professional caregivers. 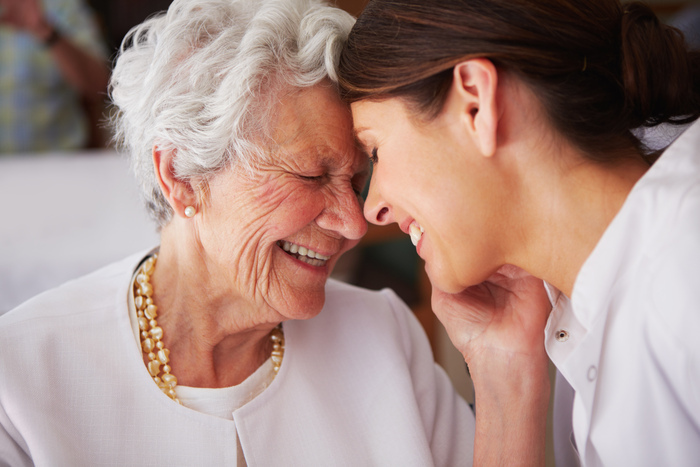 Here are some tips for choosing a caregiver you can trust, from a leading elder law attorney in New Jersey. Know your loved one’s needs: Every elderly person’s needs are different based on their health, age and even their personality, and your loved one is no different. Take some time to write down exactly where help is needed, whether it is assistance with household chores, cooking and transport or fully-trained 24-hour medical assistance. Choose experience and training over affordability: Elder care costs are on the rise, but choosing an inexperienced and untrained caregiver could end up costing more in the long run. Qualified caregivers know how to help your loved one not only with the activities they are tasked with, but also with improving their quality of life. They help prevent falls and accidents in the home and can spot illnesses quickly and take action before it becomes more serious. Check qualifications and monitor care: Elder abuse is a sad reality, so it’s vital that your caregiver gets a thorough background check before you hire them to ensure they are who they say they are, have correct references and qualifications, and do not have a criminal record. Once they are working for you, it’s a good idea to regularly check in by phone or in person to ensure the proper level of care is being maintained and that your loved one isn’t being taken advantage of. Ensure estate plan and legal documents are in order: One of the best ways of preventing financial elder abuse is to ensure that your loved one’s estate is in order. A medical directive will ensure that their desired level healthcare is noted and carried out by a trusted representative, and a Financial Power of Attorney will provide the same security for their finances and assets.